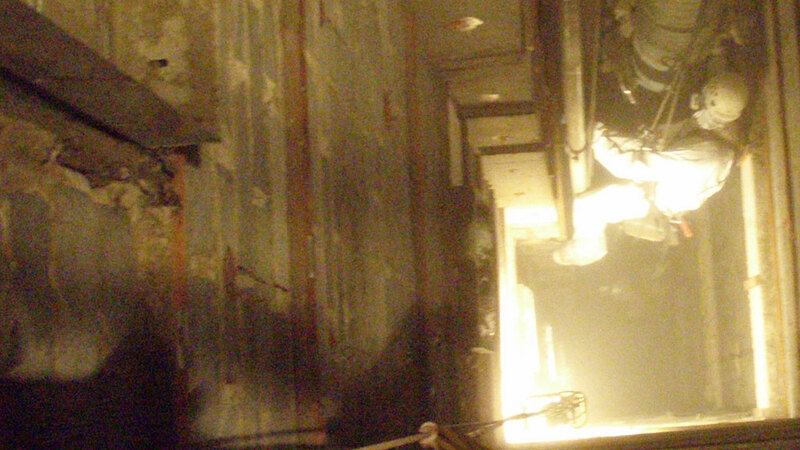 The dangers of operating in confined spaces offer a unique set of challenges. 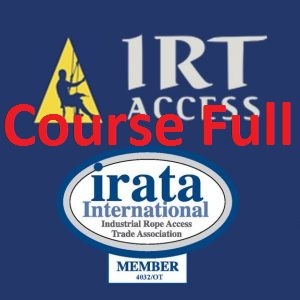 Due to the training undertaken by our technicians, our safety systems and impeccable safety record, IRT Access can confidently offer a safe and cost efficient service that you can depend on. Modern safety equipment allows our confined space technicians the freedom to perform the necessary tasks with efficiency, which translates into savings for our clients. Our comprehensive inspection and reporting systems means we can identify and rectify issues quickly and confidently.